Stuffed parathas are one of my favourite choice for dinner because it keeps you filling and as a mother/wife I need not bother about the health quotient. By default the vegetable/stuffing gets inside. 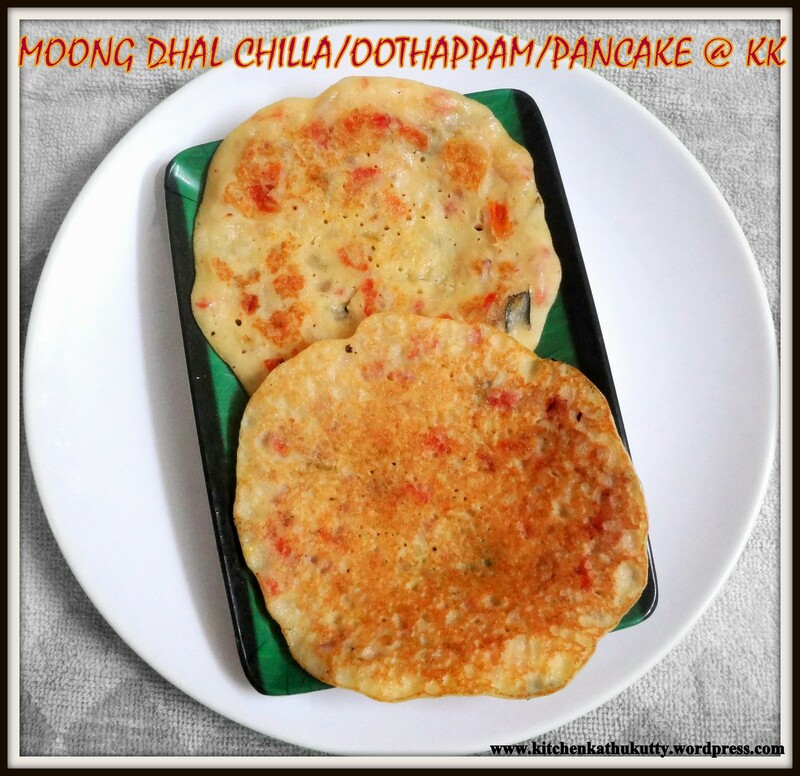 And the best thing about stuffed parathas are none at home wants a specific special sidedish for it. A simple curd or raitha will suffice. 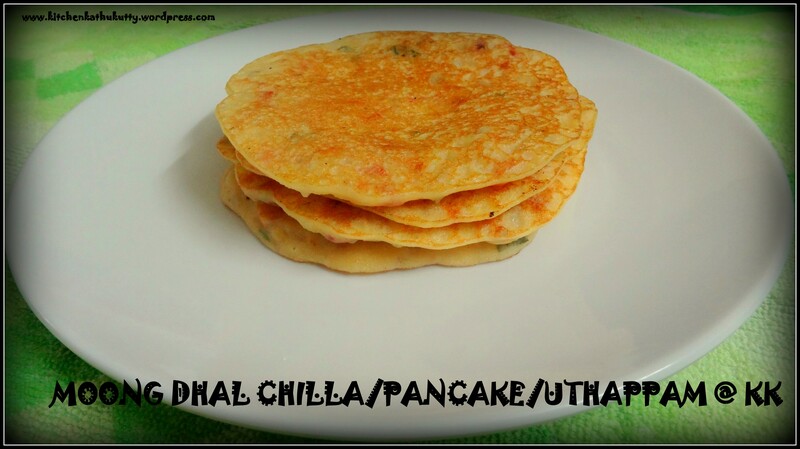 Though I keep making them often ,I have posted only Cheese Paratha . I shall surely share all my paratha attempts soon. This recipe was in my drafts since I had posted Almond turnip Soup. Finally the time has come for it to go live. I have also written in detail on when to offer turnip for babies and its health benefits. Hope you find them useful. If your little one loves crispy roasts here is healthy version of it. Very easy and quick to make. I would suggest this for babies above 10 months since it is little crispy. Soak in sambhar or chutney and offer your baby. 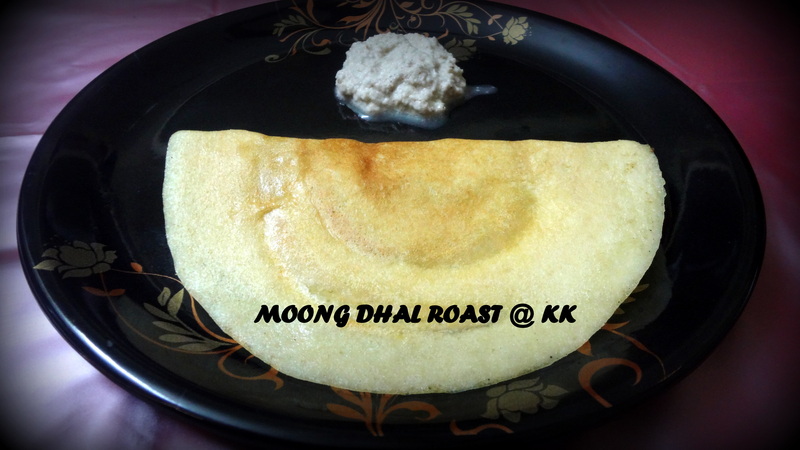 1.Wash and soak moong dhal along with raw rice and urad dhal for 1 hour . 2.Drain the water and make a smooth batter by adding some water. 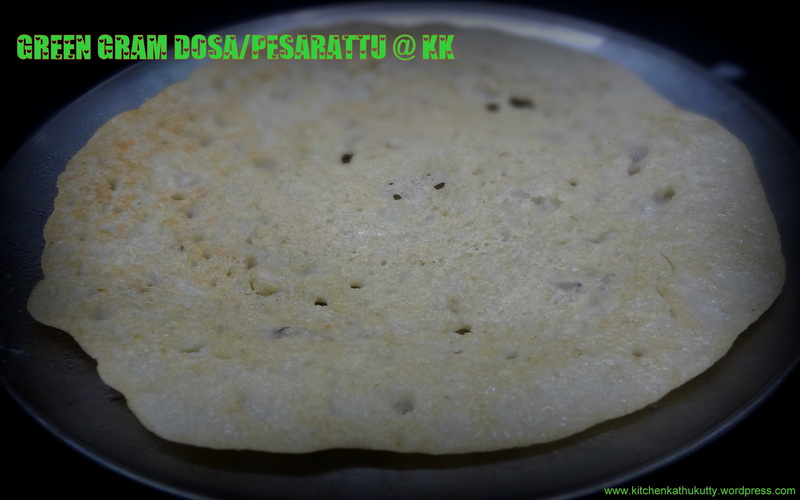 4.Heat a dosa pan,grease with oil. 5.Spread the batter evenly . 6.Flip sides and cook the other side too. 7.Repeat the same with rest of the batter. Dalia/Broken wheat/Cracked wheat/Godhumai Rava/Samba Rava/Lapsi-This is one of the healthiest products of whole wheat. 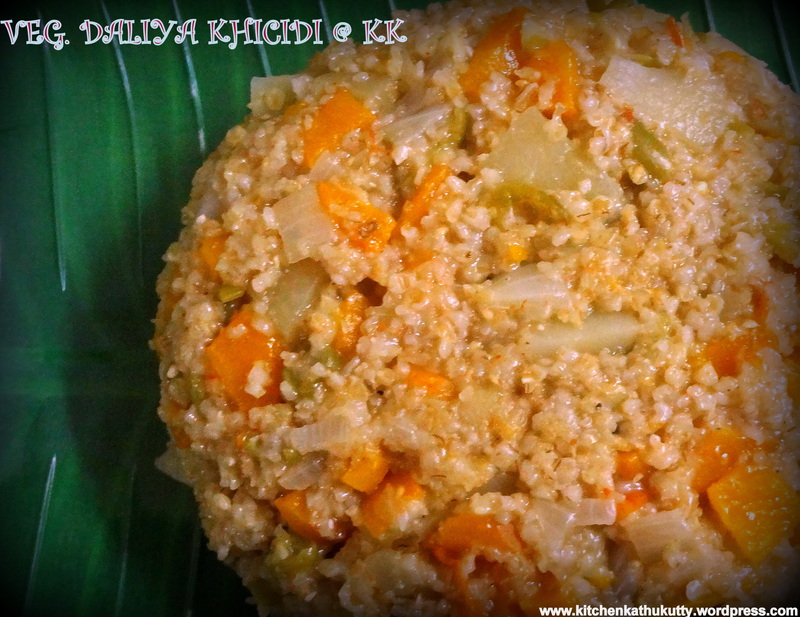 Grandmother makes simple upma out of this when we really have no option for dinner. It has never been a regular meal. As I started looking more options for babies not based out of rice this came out as an excellent option and I found this. 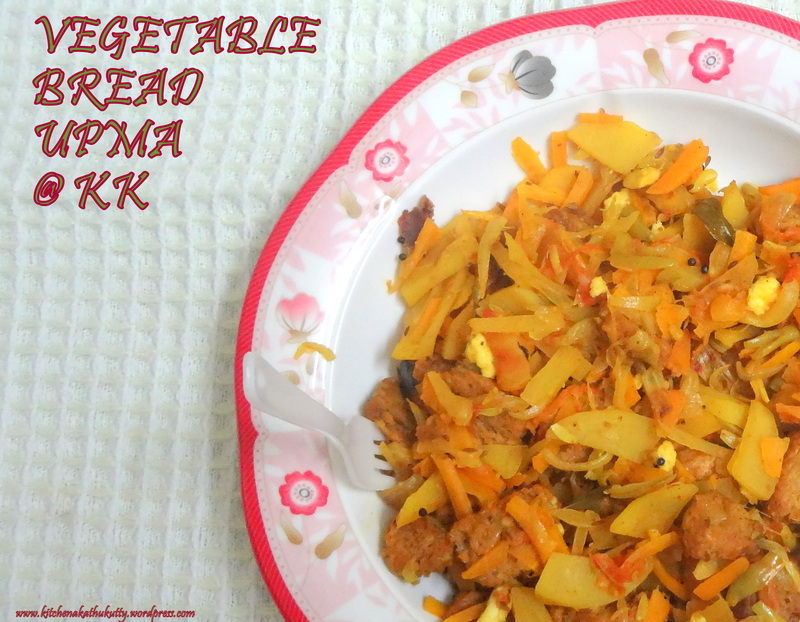 I made few twists to the usual recipe and I myself loved it so much than ever. Do try for yourself and let me know how you liked it. Cracked wheat is said to be rich in fiber,iron,protein and carbs. I have added almonds,spices and loads of veggies to make it a wholesome meal. 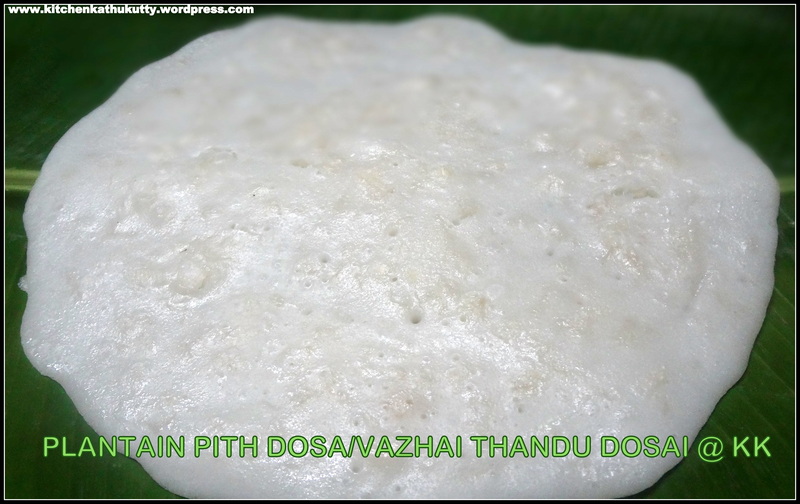 It can be accompanied by any chutney or raitha or plain curd. Cracked wheat for babies is advised from 6 months and if you have a doubt please have word with your pediatrician . Whole wheat bread has always been a quick ingredient in my cooking and I prefer to load it with veggies/cheese/butter to make it healthy.Sandwiches make a quick and healthy snack/breakfast for the family when we really need a change. 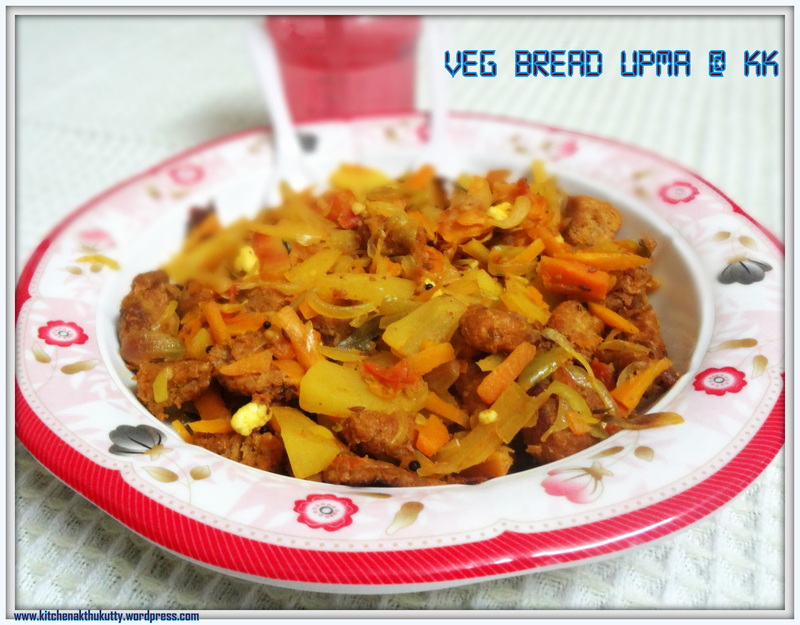 This bread upma flashed in my mind when mothers wanted healthy lunch box recipes/snacks recipes and finger foods. Whole wheat bread /Brown bread with no added sugar can be given to babies above 10 months very occasionally. 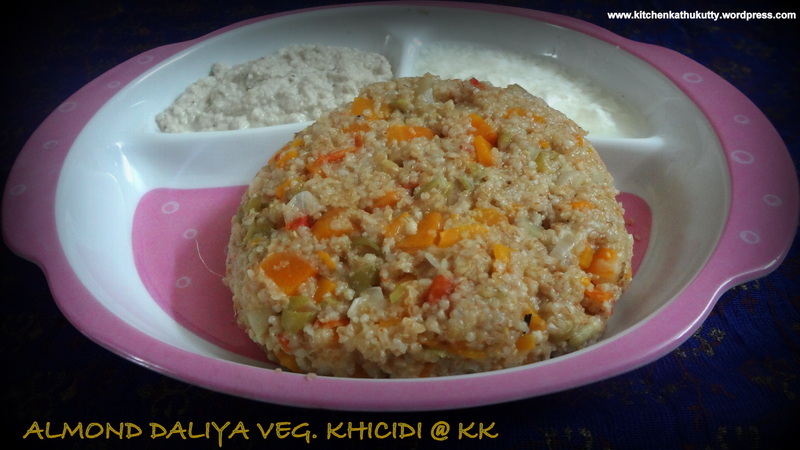 For toddlers this can be a healthy snack/breakfast/dinner or tiffin box menu. I have ensured to include twice the amount of veggies than bread to make sure it is more nutritious. The combination of veggies added/size/shape/ratio is purely your choice. 1.Chop the bread slices into small cubes. 2.Wash the veggies and cut into thin slices. 3.In a pan add 1 tbsp of ghee or oil and finely toast the bread cubes and add paneer crumbs at the end. 5.In the same pan,add ghee or oil and temper with tempering elements and green chilly. 6.Add onion,tomatoes and all veggies one after the other and saute them well. 7.Add all masalas and give a quick stir. 8.Add a cup of water and let it cook. 9.Close the pan and let it cook. 11.Add the bread cubes when the veggies becomes non sticky and completely dry/cooked. 12.Toss well and serve hot. 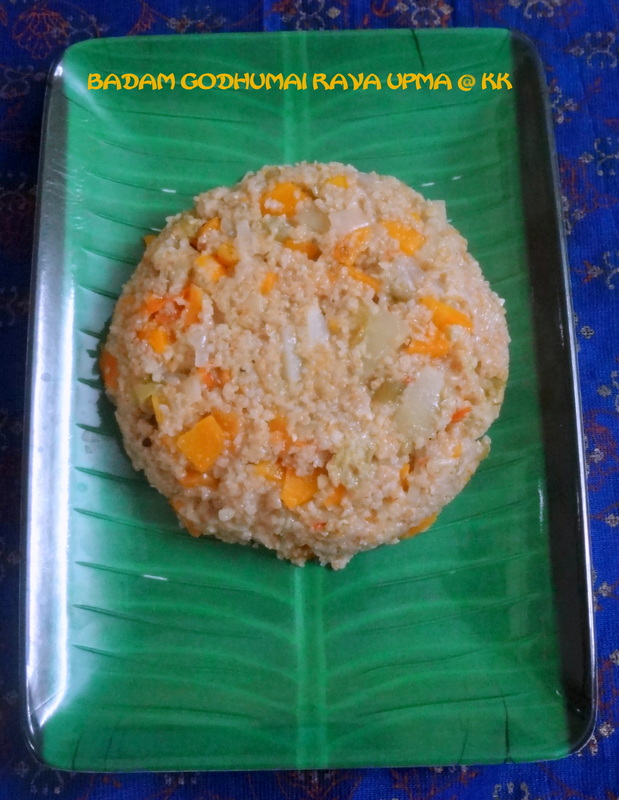 2.Grind rice and coconut into a smooth paste. 3.Add water to reach a flowing consistency(not watery). 4.Add some oil in a thick bottomed pan and add the batter made. 5.Keep stirring until it becomes a thick mass. 6.Grease your palms with oil and roll the cooked batter into small balls when it slightly warm. 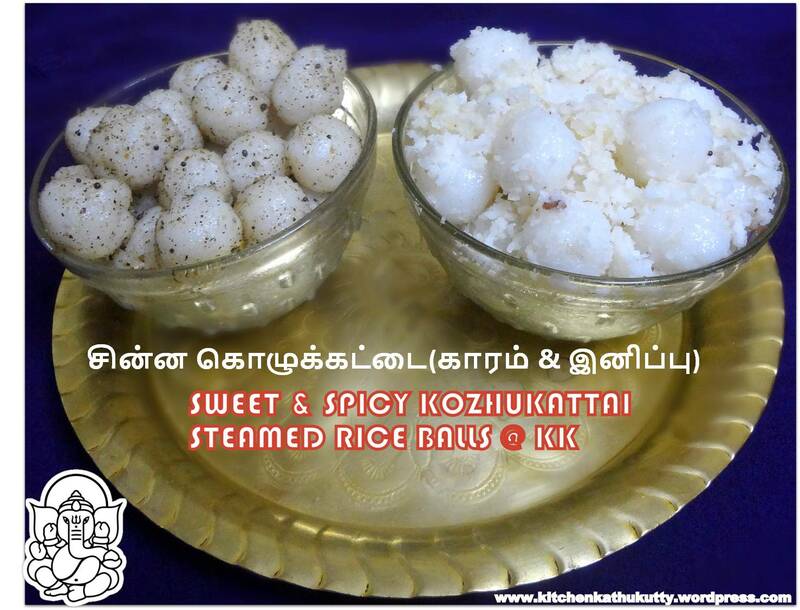 7.Steam cook them in a idly pot or pressure cooker(without whistle). 8.For spicy version,temper a pan with oil,urad dhal,mustard seeds and curry leaves. 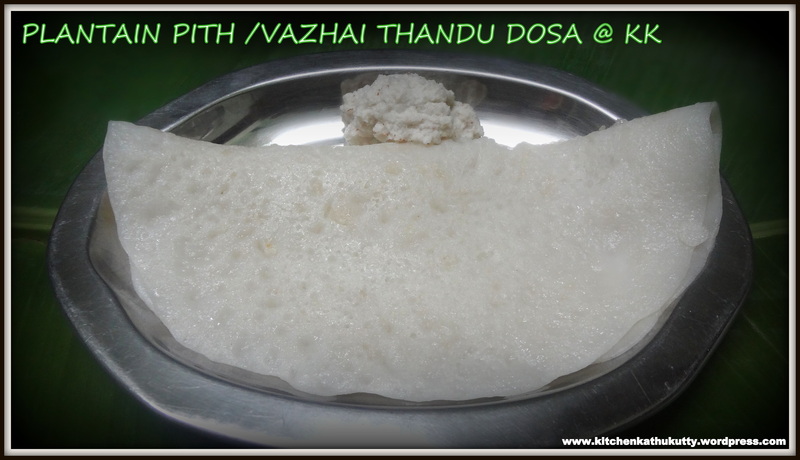 9.Add half of the kozhukattai and add pepper powder. 10.Quickly toss and transfer to a serving bowl. 11.For sweet version,add ghee,palm sugar and coconut. 12.Give a quick stir and serve it luke warm. Stir the batter in medium flame. The size depends on your choice. I prefer them small as little ones will be attracted. The smaller the size the lesser is the timing of cooking. Adding coconut and grinding rice makes these extremely soft. They just melt in your mouth. The batter should be very smooth with no coarse particles. Skip salt for babies below one year. Always have a word with your doctor before introducing any new food to your baby. Use sterlized bowls and spoons for baby foods. Be careful of choking if you are offering these are finger foods. Adjust sweetness and pepper as per your taste.